Feel like at home in Liverpool ... Very nice stay. Great value for the money. 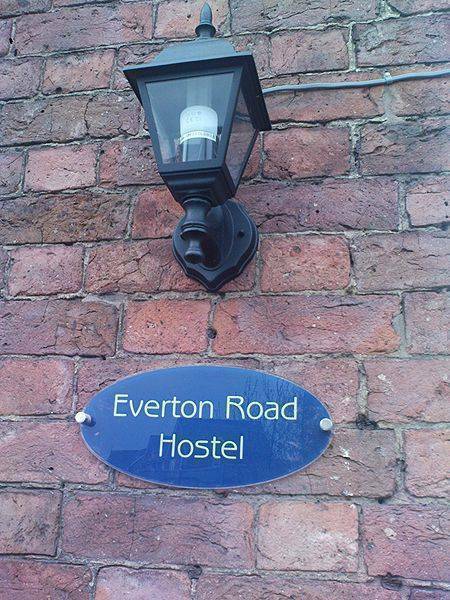 (Everton Hostel) is ideally located close to Liverpool FC, National Express Coach Station and the central area of Liverpool. 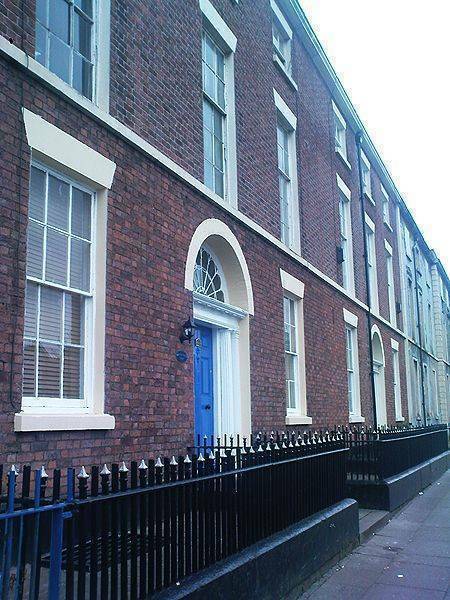 The hostel is within (15 mins) walking distance to all major attractions, and interesting cheap shopping of Liverpool, with a bus transport network at your door. In a 200 year old building, we invite our fellow travellers to relax in our entertainment lounge, enjoy a film or sports on channel on Sky TV/DVD room, plays foosball, pool or play-station or read our books and surf our mega-fast internet, in the reading lounge for free. Board games available in the entertainment lounge with complimentary fruit, drinks, tea's biscuits or purchase a beer and enjoy the city views. The hostel overlooks the city which can be viewed at Everton Park 1 min walk or from the top dorms in the hostel. 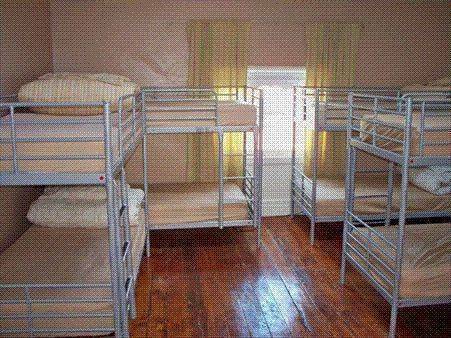 We have a wide selection of dorms; from private apartments to a 10-bed dorms for the really price conscious traveller. Great care has been taken in furnishing our spacious rooms to the highest standard with top quality bunks and secure storage facilities. Guests can enjoy FREE Internet and WiFi access in each shared dorm and entertainment lounge, relax in the lounge or have a drink with friends. 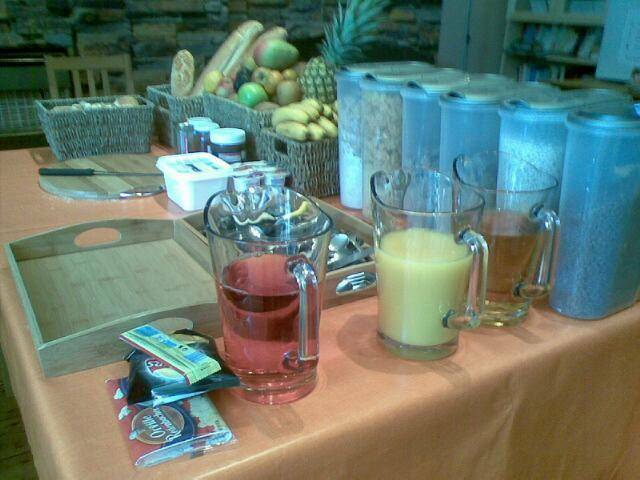 A FREE continental breakfast, served in each dorm and lounge 24/7 and included in the price. Our large and beautiful lounge is a great place to meet new friends . Our bar is a great place to hang out with cheap drinks every night of the week!! Both lounge and bar are equipped with large flat screen TVs. Any damage will be billed to your card or can be paid in cash on the day. We appreciate the importance of clean facilities therefore we'll be cleaning the dorms daily between 11AM - 14:00, making sure everything is spotless maintained to standards. 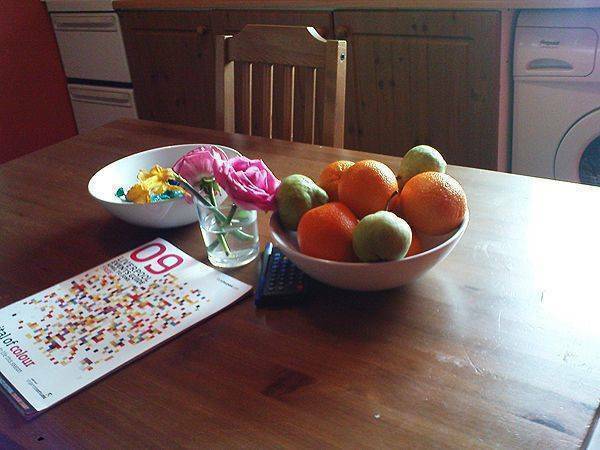 Our facilities include en-suite Kitchens (Free washer dryer use) & Bathrooms with hot showers 24 hours a day. Check in from 3PM or leave your bags before - security lockers are available and we can lock your luggage in storage outside the rooms - these cost £2 or free if your brought your own padlock. Check out is 11AM with breakfast any-time in each dorm and the common room, each dorm and common has a fridge stocked daily. Photo ID required at check in - Bookings cannot be accepted by anyone under the age of 18 unless they are accompanied by an adult of the same gender. Towels are not included in 'Linen' but can be purchased or hired from reception. Rooms have ensuite bathrooms; kitchens with washer, dryers; free wifi; in room any time breakfast and fridge cooker for self catering. 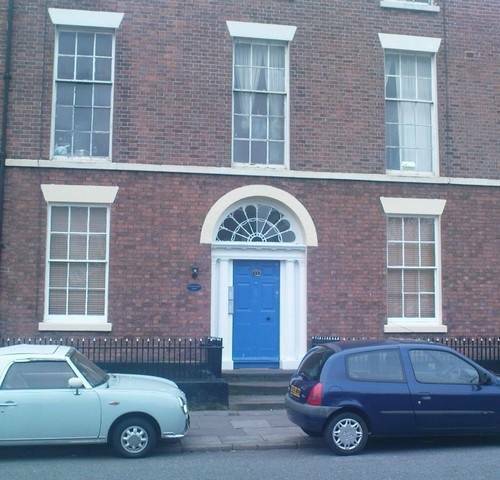 Located in a residential area overlooking Liverpool city and the Irish sea. Close to the Royal Hospital, Starbucks and Papa Johns Pizza. Group Booking of 5 or more paid 7 days in full prior arrival, deposit required for guests of 3 or more £20 PP returned on departure. Cancellation is 48 hour notice or full night charge liable. If you're going out then take the bus from Queens Square or Taxi from the venue, you can walk 15 minutes and be in the heart of the City. If you're having a really late night then you can catch the night bus back from Queens Square! There is also plenty to do on Concert Square and Victoria Street with The Cavern Club, Empire Theatre, pubs, restaurants and the Liverpool One shopping centre. Just ask our staff for ideas! Taxi from Lime Street station or the Coach station will cost £4 - £6; from the airport £16. Busses from centre of city are £1. 50 to Everton RD.